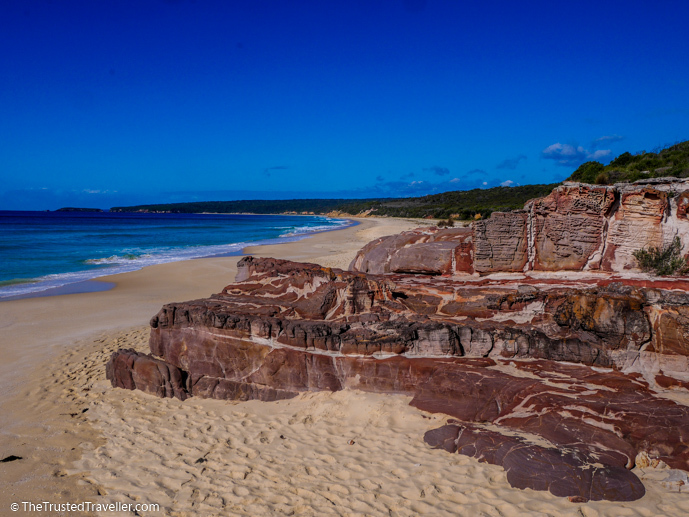 Ben Boyd National Park is situated on the New South Wales South Coast near the town of Eden. Named after entrepreneur, Ben Boyd, the park was first established in 1973 and encompasses an area of over 10,000 hectares. It’s the perfect place for nature and wildlife lovers to explore with plenty of excellent walking tracks, interesting geological features and structures, beautiful beaches and opportunities to spot wildlife. We recently spent a day exploring the park, taking walks, seeing the sights and just generally enjoying the chance to be outside in nature. We found that there is a lot to see, so being organised and realistic about what you can and can’t fit into a day is important. 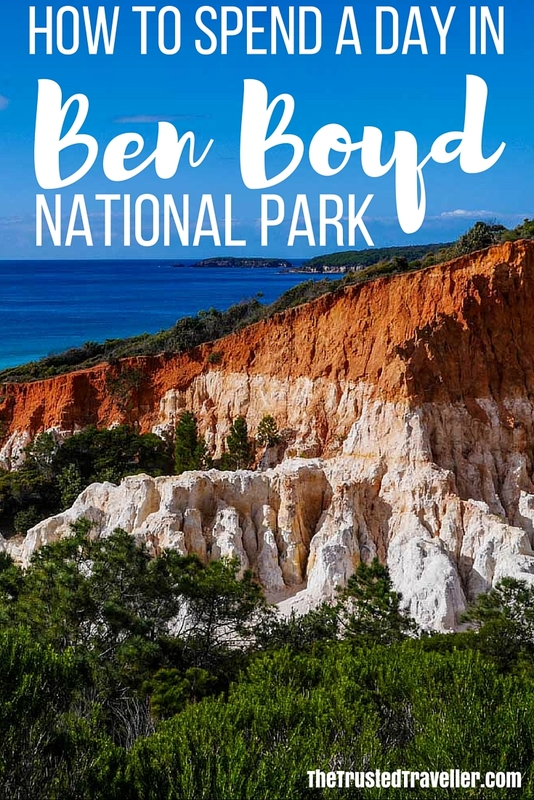 To help you maximise your time and have an enjoyable day out in Ben Boyd National Park just like we did, we’ve put together this how to itinerary. It is full of all the things we did and saw during our day in the park plus we’ve added a few extra tips too. Ben Boyd National Park is located 550 km’s east of Melbourne, 500 km’s south of Sydney and 250 km’s south east of Canberra. It’s right never the New South Wales / Victoria border with the town of Eden in the middle of the park and Merimbula just 15 km’s to its north. The park is separated into two parts, split by Two Folds Bay, with a small section of the park to the north of Eden and a larger section to the south. The Princes Highway runs the length of the park with two main park entry points, Haycock Road for the northern section and Edrom Road for the southern. Getting to and around the park is easiest with your own vehicle as there are very limited public transport options. The main road through the park is sealed, however other roads are not, but most are still suitable to any type of car. If you are hiring a vehicle for your trip, we recommend something larger, like a 4WD or SUV style which will handle the unsealed roads better and be more comfortable for you. These stops are in the order in which they should be visited based on you travelling from north to south. 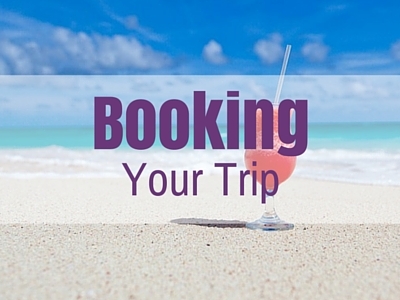 If you are coming from the south, you could of course follow this itinerary in reverse. 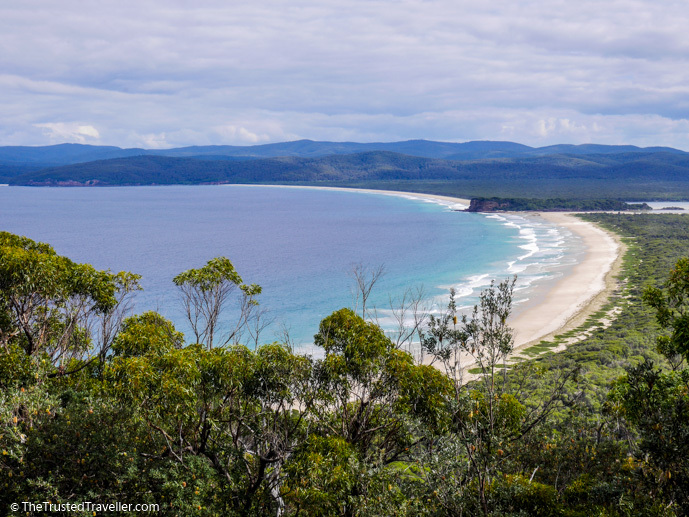 At the northern tip of the park, Haycock Point is the starting point for the walk to Barmouth Beach with views of the coast and Pambula river mouth. 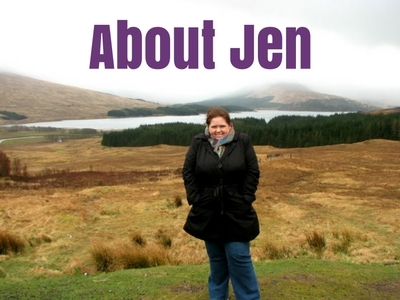 The walk is graded moderate with a few steps and gentle hills and is 3 km one-way. The 65 million year old Pinnacles is one of the highlights in the park. 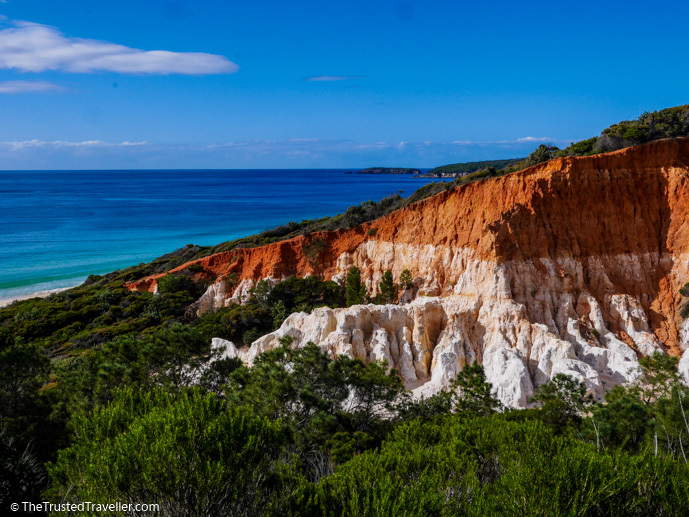 These white soft sand cliffs are capped with a red gravel clay which has eroded over the years. The walk from the carpark is on a loop track and takes about 30 minutes to complete. It’s a simple walk and there are two lookout points along the track to view the Pinnacles, the beach and looking back to Haycock Point. Built in 1847 and commissioned by Ben Boyd to become a lighthouse, the eccentric entrepreneur never got to see his vision completed before his death. The walk to the remains of the tower is on a flat path and takes about 15 minutes return. This 200 metre long wharf that extends out into Two Folds Bay has many uses such as a place for visiting cruise ships to dock and for receiving softwood exports for the nearby mill. When there is nothing docked, it is open to the public to walk out on. The water around the wharf is some of the clearest we’ve seen and the walk offers lovely bay views as well as a glimpse at the historic Edrom Lodge. On the bumpy unsealed road out to the Green Cape is the most spectactular lookout in the park, Disaster Bay Lookout. The lookout looks south across Disaster Bay and the Nadgee-Howe Wilderness Area which extends to the Victorian border. It’s a peaceful spot that is excellent for whale watching from May to November or bird spotting all year round. At the most southern tip of the park is the impressive Green Cape Lighthouse. 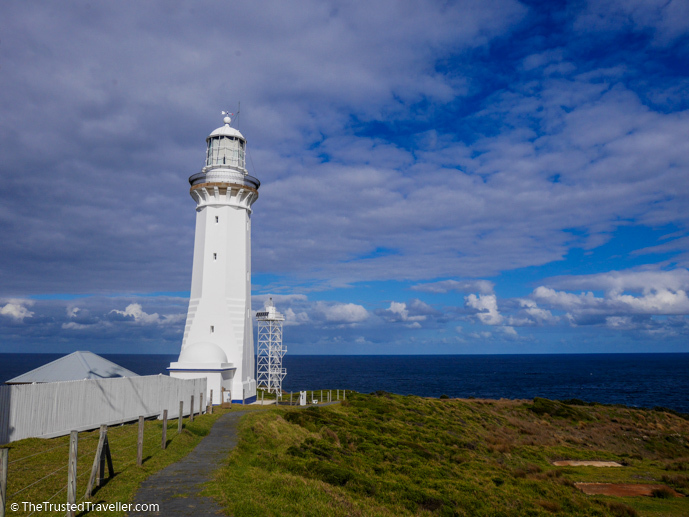 Built in 1883, the lighthouse is the tallest and most southerly in New South Wales. The grounds are open to the public to explore at their own pace or you can join a tour to learn more about the lighthouse and the shipwrecks that have occurred here. The drive out of the forest onto the cape through low scrub with glimpses of the lighthouse is pretty impressive in itself. Extend your time in the park and take on the Light to Light Walk. This 31 km walk takes you along the stunning coastline of the southern section of the park from Boyds Tower to Green Cape. The walk is split into three sections with ample camping facilities along the route and a car shuttle to get you back to you vehicle at the end of the walk. 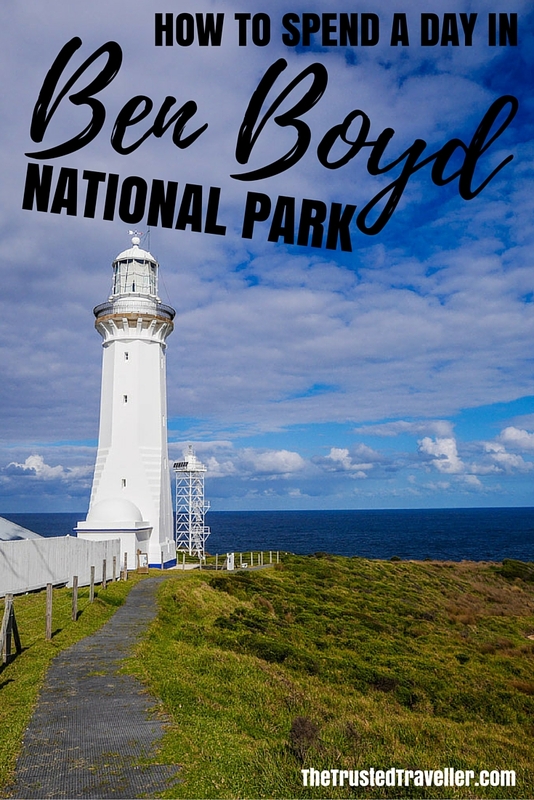 Ben Boyd National Park is open 24 hours a day 7 days a week however the part of the park may be closed due to poor weather conditions or fire danger. A small park entry fee of $8.00 per vehicle is required for a days use of the park. 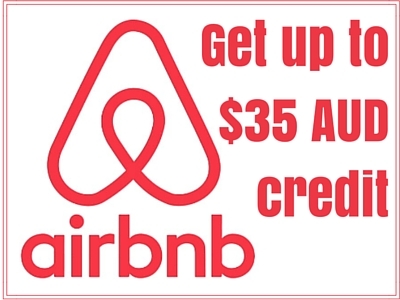 This can be paid using their self-registration service which you’ll find throughout the park, mostly in carpark’s and at the start of walking tracks. Ensure you bring the correct change as there are no facilities available to give change. There are no facilities to buy food or drink in park so it is best to bring everything you will need for the day. 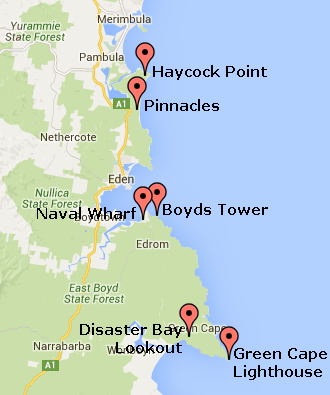 Supermarkets can be found in nearby Eden and Merimbula to help you stock up on supplies. Ensure you bring enough water for a full day. 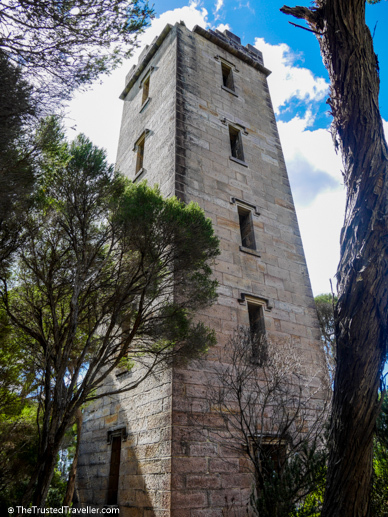 For more information about the park in including brochures and maps, visit the Visitor Information Centres at either Merimbula (2 Beach Street) or Eden (Cnr Imlay & Mitchell Streets). We’d love to hear about some national parks that you’ve enjoyed visiting! 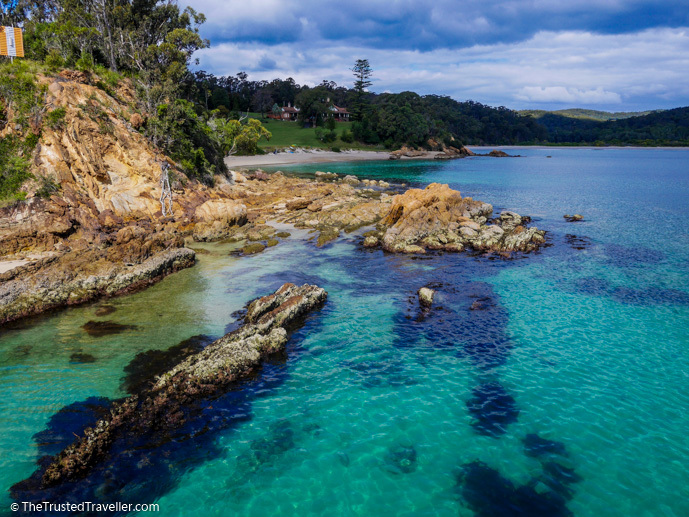 We just visited the southern part of Ben Boyd National Park in one day – we began with a quick visit to Boyd Tower then drove to the stunning Saltwater Creek which was calm so we threw a line in off the rocks – cant imagine a good idea on rougher days fyi – and watched a fur seal swimming around in front of us – and walked up the silent beautiful creek – then drove on to Bittangabee Bay and threw another line in and marvelled at the crystal clear waters and beautiful scenery and finished off with a quick trip to the Lighthouse where we saw whales from afar and could have spent much longer time permitting. We started at 0930 and were done by 1600. Each place could have done with longer but it gave us a great overview of the southern park. It was stunning but we were lucky to be there on a cold but clear winters day and were the only people on the beaches. I can imagine in summer it is much busier. Thanks for sharing your experience Heloise. It should like you have a great day in the park, just as I did.